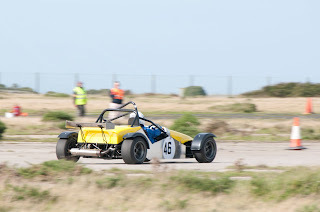 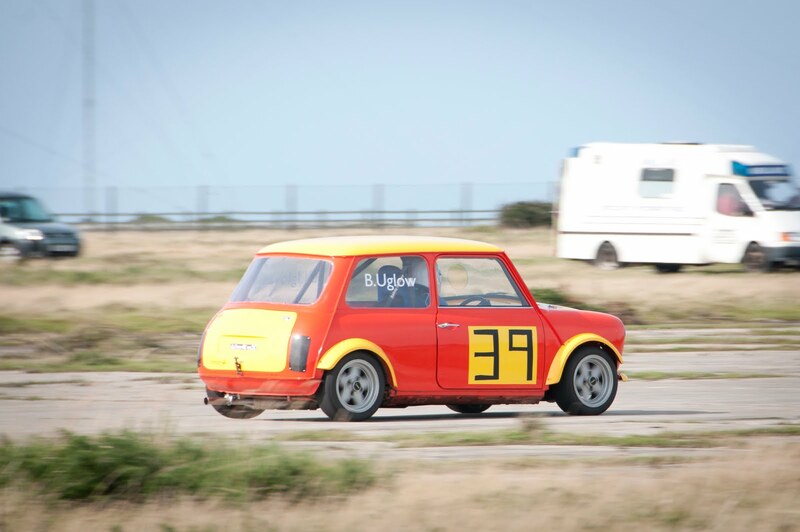 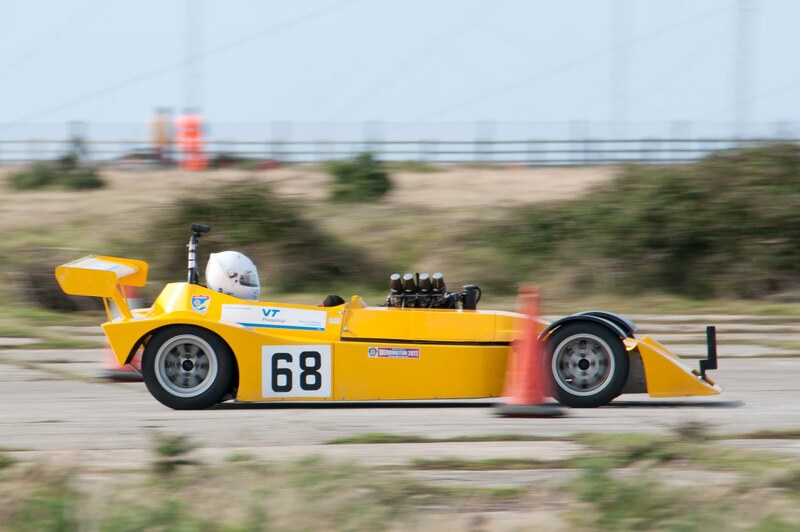 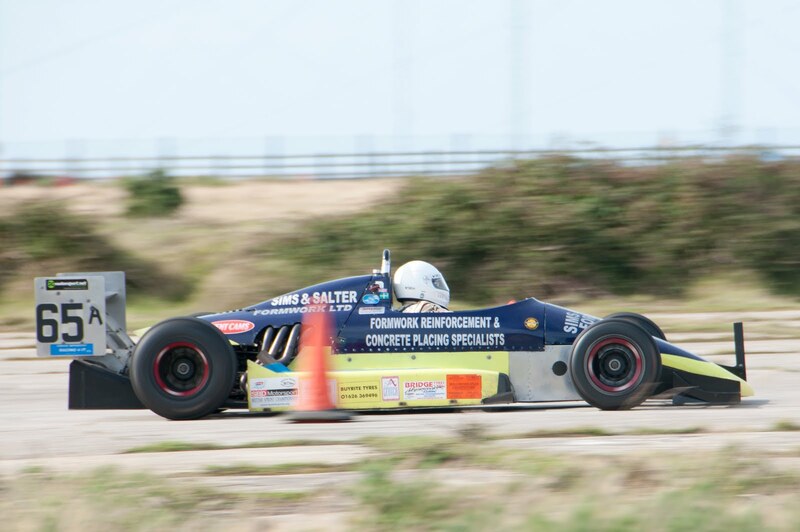 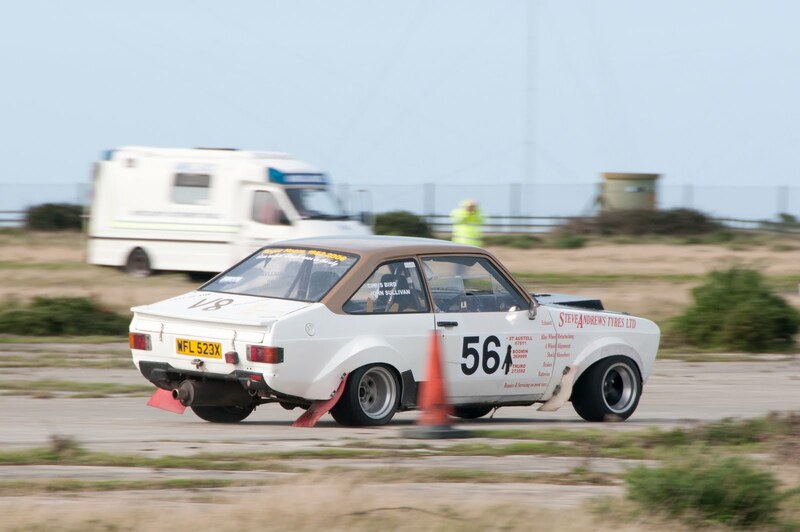 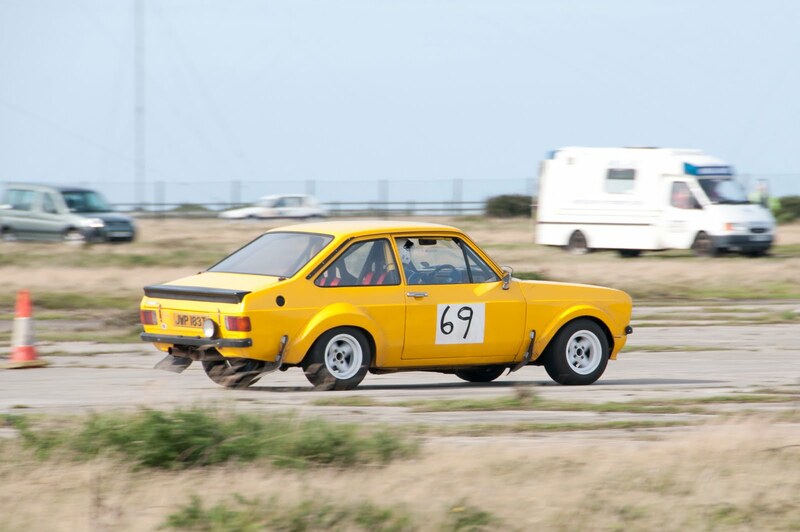 Today was the last ever Sprint at St Eval in Cornwall, run by the Newquay Auto Club. This is the first time that I've ever been to a "sprint" and i have to say it was very exciting, and if anyone's ever seen an episode of Top Gear then it's exactly like that. 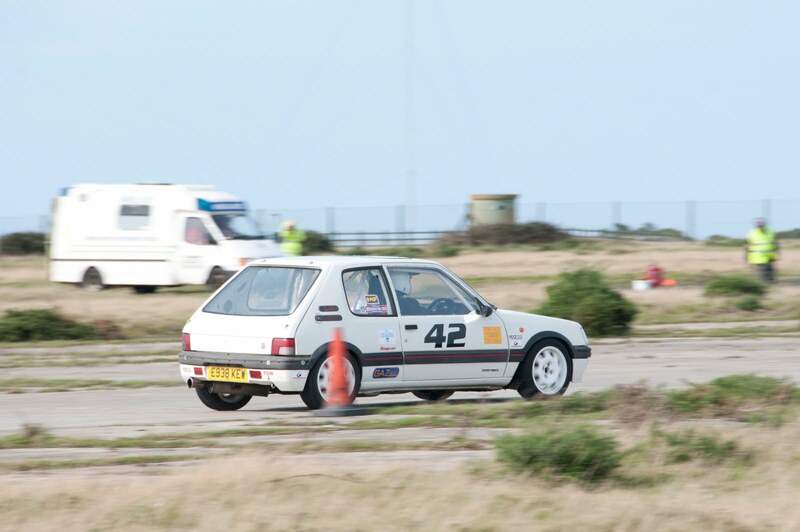 A set of cones mark out the timed track on old MOD land and the cars take it in turns to set there best times, and what fun it is watching their laps, with cars spinning off the tracks, going sideways, taking cones out and with the vehicles and not to mention cars speeding around the track with doors swinging open. 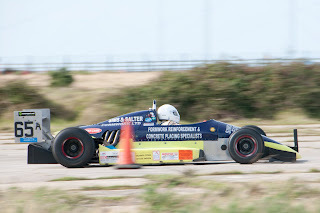 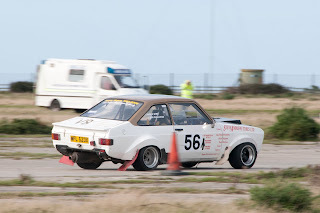 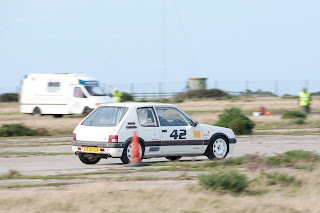 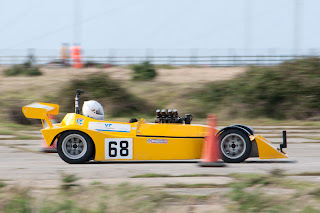 This was a really good day out and a shame that it's the last event of this kind up at St Eval and i hope the Newquay auto club soon find a new home for their racing fun.